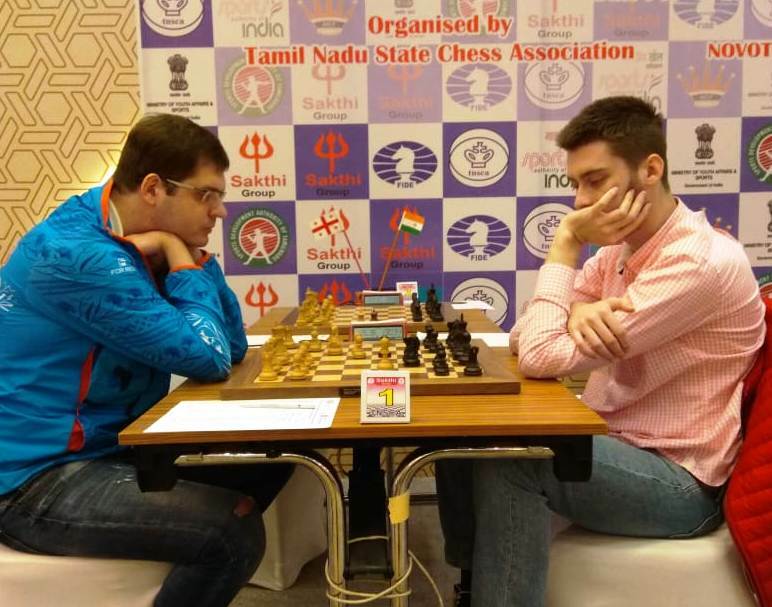 Grandmaster Lugovskoy Maxim (Russia) maintained his lead with 7.5 points after the eighth round in the 11th Chennai Open International Grandmaster Chess tournament 2019 for Sakthi Group Dr N Mahalingam Trophy at Novotel IBIS OMR Hotel, Sholinganallur, Chennai. 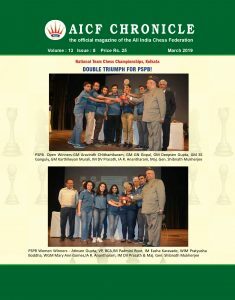 The top board game turned out to be a Queens Gambit Declined affair, where Kirill Stupak opened up his kingside for initiative. With both players castling long, the middle game piece play led them to a rook and minor piece ending. 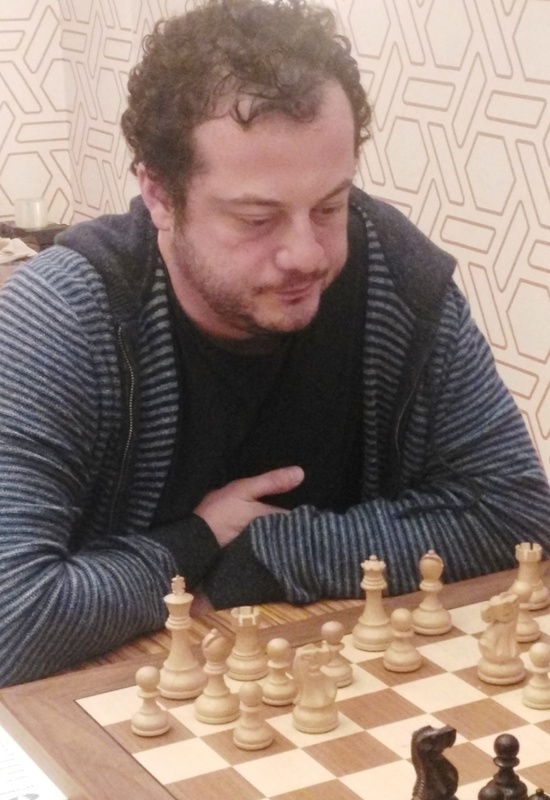 Overnight leader Lugovskoy played it safe, creating positional weakness into white territory. Kirill gave up when his position appeared falling apart, as he ran into his final seconds of play.